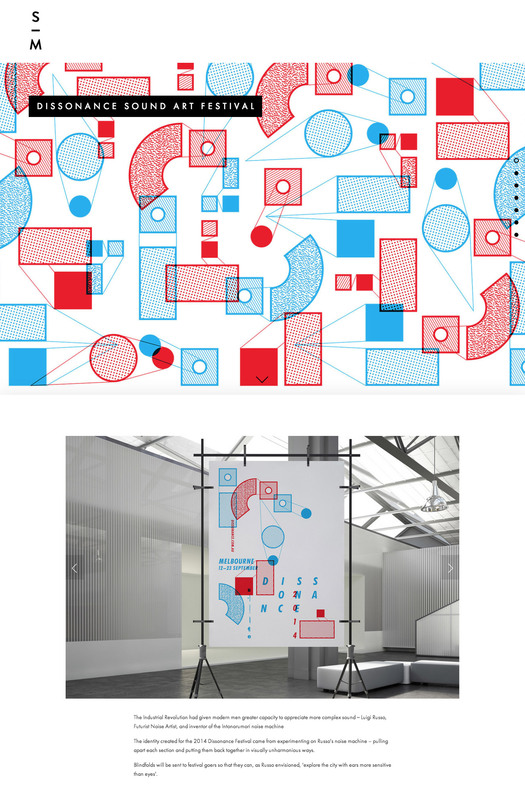 Arty parallax scrolling One Pager for Melbourne based designer, Sinead Murphy. The design is in a sense busy as it is so packed with color and imagery but could actually be categorized as minimal. Designer of the graphics and the fashions.